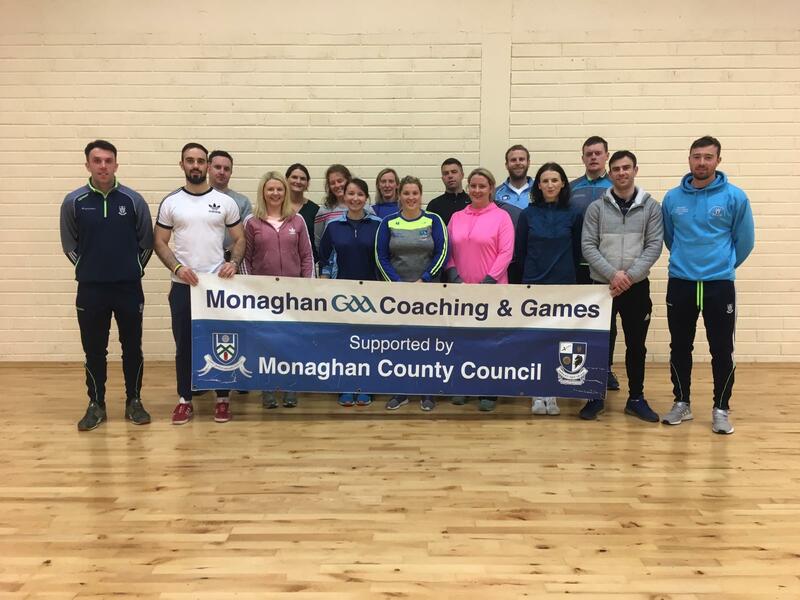 On Wednesday the 21st of November, Monaghan Coaching & Games held our first GAA 5 Star Centre workshop. 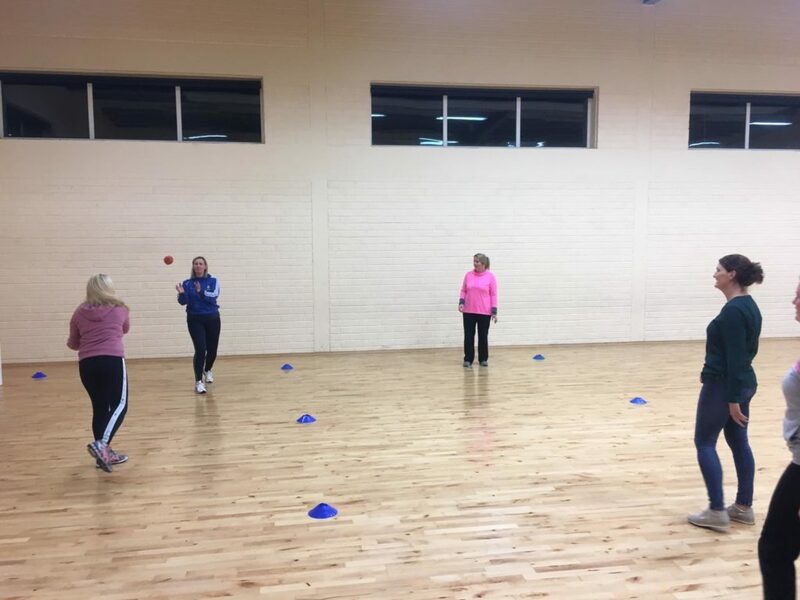 The GAA 5 Star Centre initiative aims to support and recognise Primary Schools that provide pupils with 60 minutes of moderate to vigorous Gaelic Games activity per week in a manner that ensures the children will experience fun, friendship, fairness and ultimately improve their fitness. We had 13 enthusiastic teachers in attendance for the workshop. 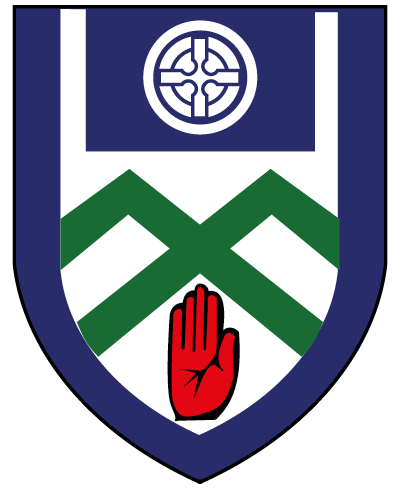 The schools in which they represented are as follows; Scoil Mhuire na mBuachaillí Castleblayney, St Joseph’s BNS Carrickmacross, Scoile Bhríde Tyholland, St Joesph’s Knockatallon, Urbleshanny, Knockconan NS and Scoil Bríd Leitrim Tyholland. The workshop comprised of an informative presentation about how the Centres will be set up and what they will consist of. 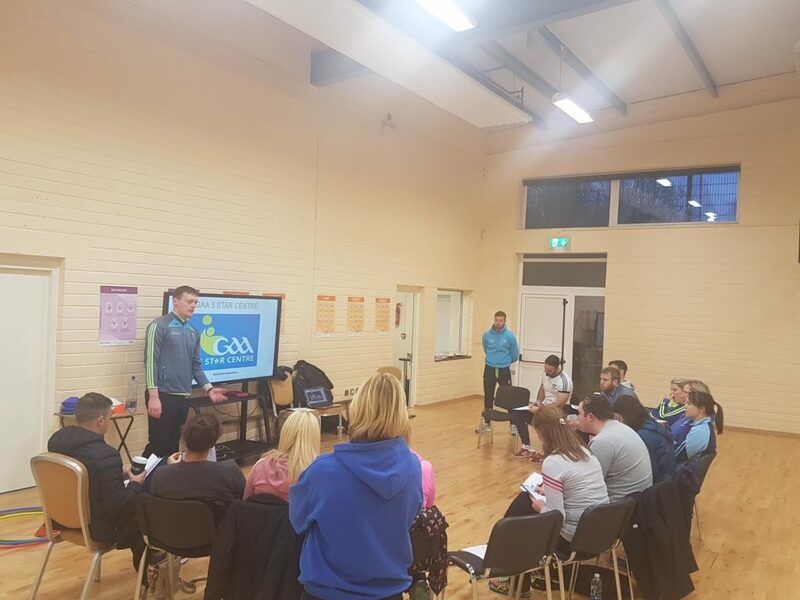 Following this the teachers were then taken through lots of different fun GAA games that can be used both indoor and outdoor. These games cover multiple GAA initiatives like Go Games, Fun & Run, Have a Ball and Go Games Skill Challenges. We look forward to seeing this initiative being run in the various schools and look forward to our next Workshop in the New Year. 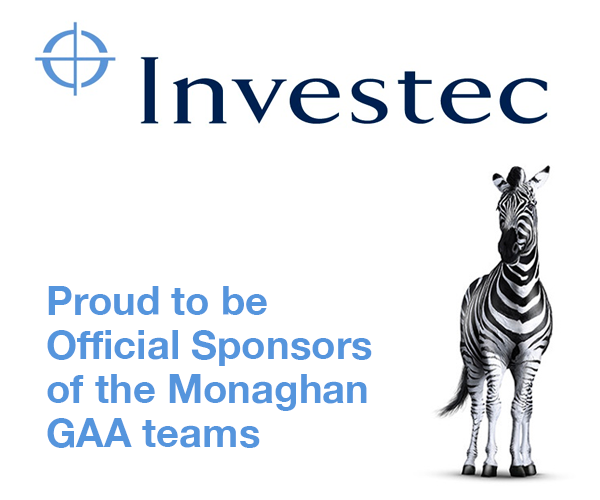 For further information contact Rory Beggan on 087 3528274 or rory.beggan.gda.monaghan@gaa.ie.